The TealTech Capital venture fund is creating a network of city farms in Russia dubbed Local Roots, according to GreenTalk.ru. 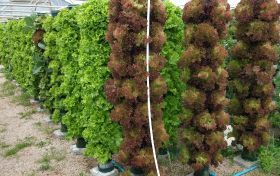 In the next three years, ten sites are reportedly planned for Moscow and other major Russian cities, for the cultivation of lettuce and greens. The total capacity of the ten sites will reach around 1,000 tonnes per year, with an annual turnover of RUB1bn (€13m). Such vertical farms employ aeroponic technology, where the plant roots are sprayed with a nutrient solution. For TealTech Capital, this will be its first agribusiness-related project. Local Roots LLC was established in Moscow in August. TealTech has so far invested RUB6m (€78,500), but the project’s total investment has not been disclosed. By the end of the year, the first phase of the Moscow farm is expected to be launched, with 8 tonnes of basil and rocket cultivated per year. By next March, the farm is expected to reach a capacity of 160 tonnes. Initially, Local Roots will supply exclusively to food retailer Vkusvill, selling under the brand Local Roots. In the future, around half of the produce will be delivered to other chains and restaurants. “It is extremely important to have an efficient supply chain, since the optimal sale time for salads does not exceed three days,” explained Mikhail Glushkov, executive director of the National Fruit and Vegetable Union. In the off-season, he said, imported greens from Israel and Lebanon can take several days to reach the market, leading to losses of up to 60 per cent. 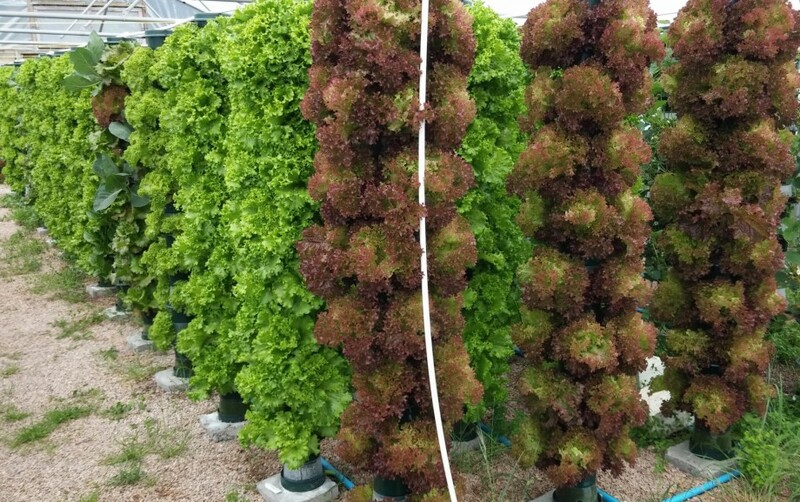 The potential of the Russian market for greens grown on city farms is estimated at 140,000 tonnes annually, with a turnover of around RUB70bn (€0.9bn).